Two 18-Hole Miniature Golf Courses! 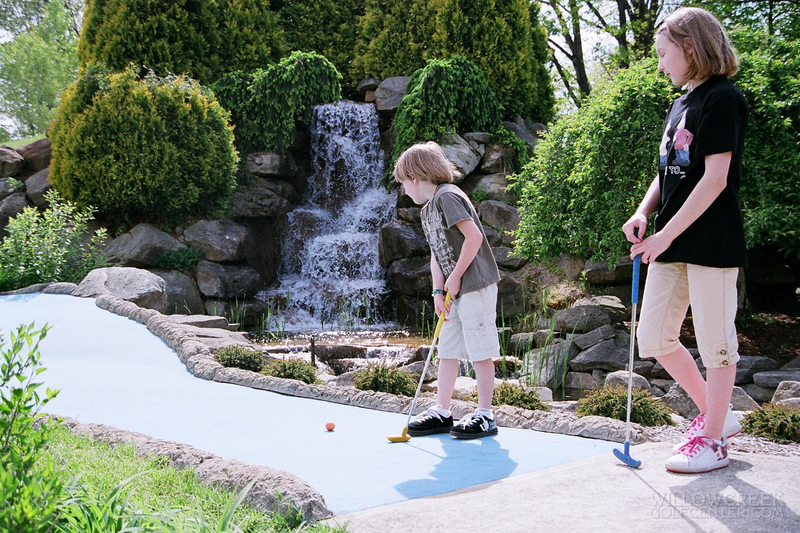 Choose between two 18-hole miniature golf courses – Sports Mountain or Walk in the Woods. Play both with the Daily Double! You will appreciate this colorful miniature golf course that circles the mountain and brings you alongside a thundering waterfall and reflecting pool. Challenging and fun themes throughout the course! 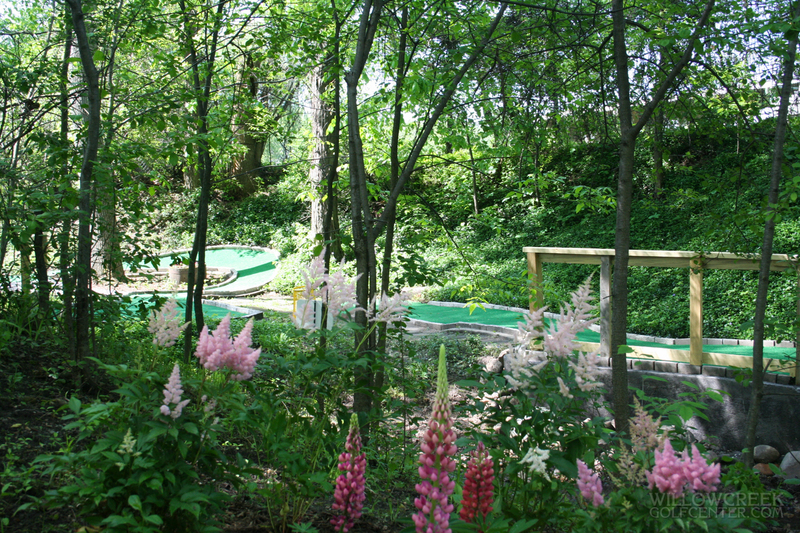 Enjoy a miniature golf course that winds through forest and stream and tests your skills. This a natural beauty with fun twists and turns. A cool, shady destination for a hot summer day!